Why Have Loyalty When You Can Have Love? The days of physically carrying numerous loyalty cards will soon be at an end. Data shared between smartphone apps, retailers’ systems, and advanced payment technologies will allow the flow of data to be effortless, satisfying, and secure. 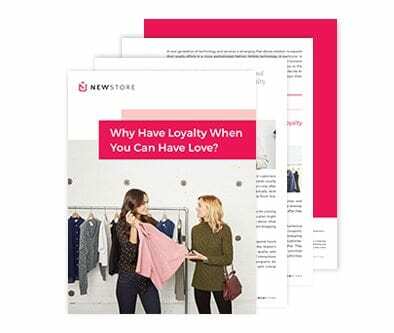 Download our paper Why Have Loyalty When You Can Have Love? and learn how mobile technologies can eliminate the key pain point of fragmented systems, consolidate customer data, and deliver a dynamic and personalized approach to customer loyalty.